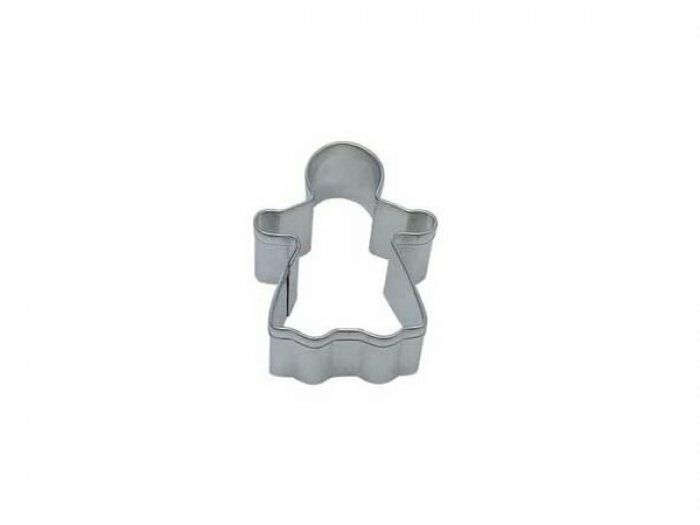 Cookie Cutter- Gingerbread Girl 2.25"
Homepage >> Cookie Cutters >> Cookie Cutters >> Cookie Cutter- Gingerbread Girl 2.25"
Gingerbread Girl cookie cutter constructed of tinplate steel. Hand wash and towel dry. Measures approximately 2.25" x 1.75"
COOKIE CUTTER - Gingerbread Girl 5"
COOKIE CUTTER - Gingerbread Man 5"
COOKIE CUTTER - Mini Gingerbread Girl 1.5"
COOKIE CUTTER - Gingerbread Boy 2.25"